← Review: Orcs Must Die! Capcom’s Vs. series is such a great franchise. Spider-Man vs. Ryu. Gambit vs. Mega Man. War Machine vs. Captain Commando! The frantic action and smooth animation make the game stand out amongst its competitors; there’s really nothing else quite like Marvel vs. Capcom. The latest video into the Modern Classics library is none other than Marvel vs. Capcom for the Sega Dreamcast. Enjoy. 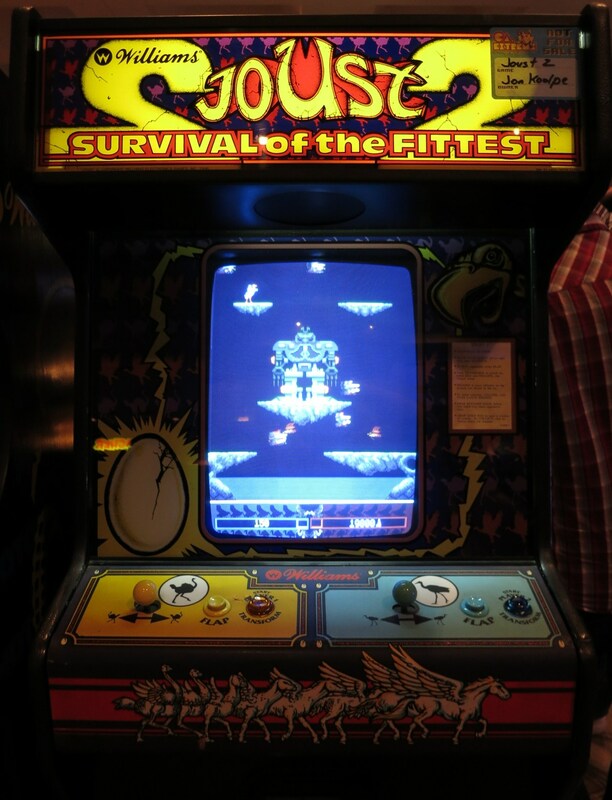 I truly loved this game in the Arcade. I wish they would re-release it on PSN. Seriously. All these games were good, and now that they’re becoming harder to find and more expensive to pick up, it makes even more sense to re-release them.